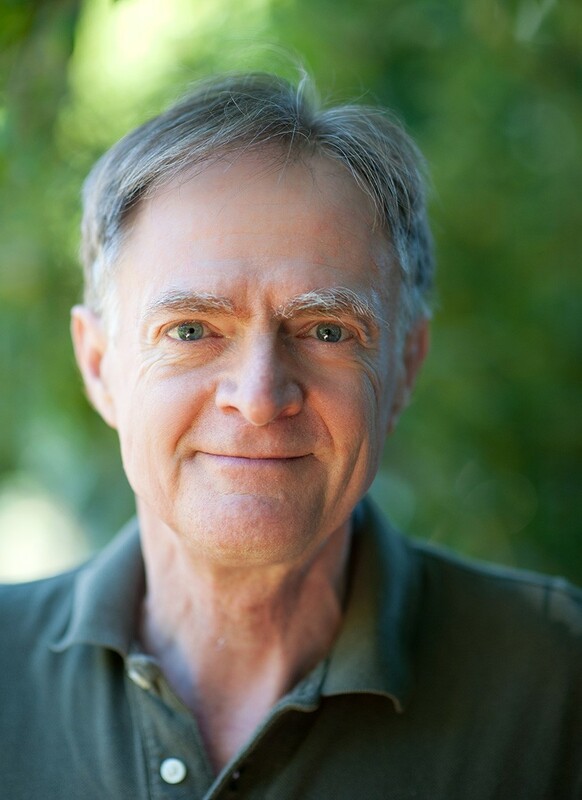 Barefoot and in a bright green T-shirt, Richard Heinberg kicks back in his Santa Rosa living room and outlines his views on the local, the global and the future of civilization. A charismatic public speaker and the author of a dozen books including Afterburn, his latest, Heinberg and his wife, Janet Barocco, raise chickens, grow vegetables and cultivate backyard fruit and nut trees that nourish them all year long. "I'm a cheerleader for local and all in favor of local solutions to economic problems," he says. "We need to reverse the trend toward the global civilization that creates instability and imbalance, and that wreaks havoc with communities everywhere." Heinberg offers suggestions for local consumers: take your money out of big banks and deposit it in credit unions; buy at food co-ops; vote with pocketbooks; and push for local power apart from PG&E. He also urges political activism. "Citizens should tell their representatives to reject the Trans-Pacific Partnership [TPP] that was negotiated in secret and that's meant to increase the volume of international trade at the expense of local businesses and local economies," he says. "One provision of the TPP says that if municipal governments promote local over imported, the importers can sue for lost profits." Born in Missouri in 1950, Heinberg didn't tune into localism until 1992, when he settled in Sonoma County and began to track the dangers of globalization. From 1998 to 2008, he taught localism at the New College of California in Santa Rosa. In 2009, he joined the Post Carbon Institute, where he's now the senior fellow-in-residence. Heinberg points out the limits to localism. "If your goal is to be 100 percent local, then you won't consume very much at all," he says. "The point, however, ought not to be 100 percent local. Trade from distant places will always be necessary. But we ought to return to some kind of balance." In Afterburn, Heinberg offers gloomy thoughts on Santa Rosa, Sonoma County and California generally. They've all "bet their futures, mostly on cars, trucks, airplanes, highways and runways—and therefore, in effect, on oil," he writes. "It appears to be a losing bet." Heinberg hopes to see a dismantling of the power of corporations to maximize profits at the expense of society as a whole. "Our civilization is well in decline," he says. "The process will accelerate, though we can slow it by moving away from corporations and toward co-ops that operate locally and that offer high-quality products to consumers." Despite gloomy thoughts and a host of even gloomier book titles to his name—The Party's Over, Powerdown and The End of Growth—Heinberg enjoys a good party, a good laugh, a good meal and the good life itself. And he's positively upbeat in a chapter called "All Roads Lead Local."